Combustion is central to everyday life and with sectors such as automobile engines and home heating undergoing continual efficiency improvements the ability to study combustion processes is a key research area. Spectroscopy, in particular Coherent anti-Stokes Raman Spectroscopy (CARS), is an important research tool for the identification of chemical species and determination of temperature. CARS was first developed in the 1970s  as a valuable laser-based technique for combustion diagnostics and concentration measurements and since then has increased in usefulness for studying practical devices such as internal combustion engines. The technique uses three laser beams that are focused to a common intersection point. These are a pump beam, a Stokes beam and a probe beam, which interact with the sample to produce a coherent optical signal at the anti-Stokes frequency. The first two beams cause an excited state in the chemical species under study and by ‘scanning’ the frequency difference between these initial two laser beams, so that they are in resonance with rotational or vibrational modes of the molecule, an oscillating polarization is induced. The third laser beam is scattered off the resonant frequency and the CARS signal occurs as a detectable beam in a fixed direction. The signal is directed to a detector (spectrometer), and the width and shape of the spectral lines provide temperature and concentration information. A CARS signal is totally temperature dependent with the population of excited states following the Boltzmann distribution. The temperature dependence of CARS spectra make it a ‘gold standard’ technique for monitoring combustion processes and the temperature of hot gases and flames. CARS has proved its dual utility as a research tool as it may be used to provide ‘species’ selective microscopy using the discrimination inherent in vibrational spectroscopy, as well as the temperature measurement required in the study of combustion diagnostics. In turbulent flames, one of the most important parameters is the magnitude of temperature fluctuation . 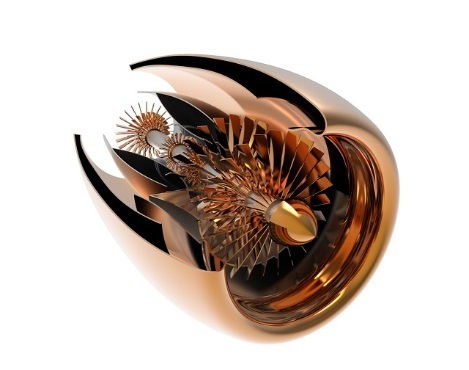 One of the areas where this has a high priority is in the design of combustion chambers and gas dynamic sections of rocket and aviation engines. Recent work on fuel air plasma kinetics and plasma assisted ignition and flame holding highlighted the importance of spectroscopic methods such as CARS and Raman in the study of new plasma ignition processes in aircraft engines, especially where complex mixtures of hydrocarbon fuels are used . In 2013 Dedic, Miller and Gord  used new faster picosecond and femtosecond laser CARS to examine the combustion dynamics (rotational and vibrational Raman) of simple chemical species such as N2, O2, CH4 and CO2 present in various flame conditions. This fast pulse laser method used Shamrock 303i and Newton CCD detection (from Andor) to provide multi-species high speed interference free measurement and much higher temperature sensitivity over a wider range of flame conditions than previously. These high speed laser investigations have provided a new dimension to high sensitivity and high speed CARS spectroscopy, which is now leading to modified hybrid CARS techniques . A refinement of CARS called RCARS (broadband Rotational Coherent Anti-Stokes Raman) was detailed in a 2014 PhD thesis where heat release studies of plasma assisted combustion were performed in low pressure fuel-air mixtures. These experiments provided a new low pressure, low temperature diagnostic system for the combustion of hydrogen and ethylene mixtures. The spectra in these experiments were detected using a back-illuminated electron multiplying charge coupled device (EMCCD) Newton camera from Andor. The electron multiplying feature significantly improved the sensitivity for the new RCARS methodology. Coherent Raman techniques (CARS) are proving their worth by providing much higher signal levels compared to spontaneous Raman signals . The coherent Raman signal is a laser-like beam emitted in a well-defined direction, which makes the detection easier and background free. CARS methods are now being widely used as an alternative to conventional Raman spectroscopy due to its high signal levels, intrinsic temperature dependence and the coherent nature of the signal. CARS methods are now becoming refined by the use of high speed femto and picosecond lasers . This allows the use of a short probe pulse and the probe and pulse laser excitation to be separated for improved resolution and an improved signal to noise ratio. Overall this leads to less coherent interference, enhanced specificity, simplified spectral analysis and suppression of non-resonant background signals . 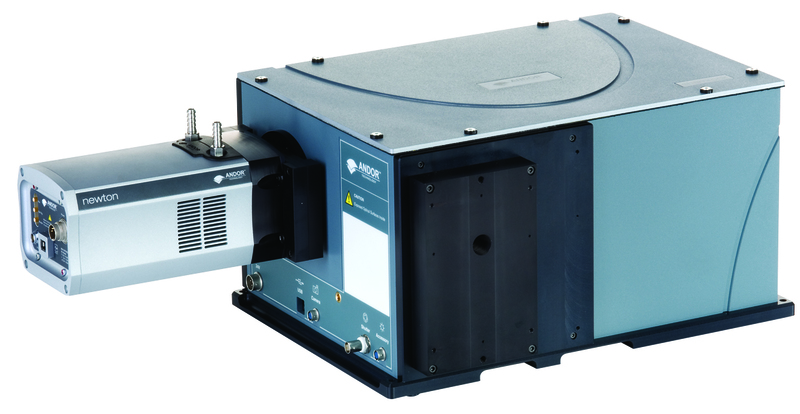 Figure 3: Shamrock motorized series research-grade high performance spectrographs. Image Credit: Andor Technology Ltd.
Andor provide an easy to use modular range of high sensitivity detectors/cameras and spectral instruments, which provide a variety of options as well as seamless real time control through the intrinsic Solis software platform and the ability to link to laboratory data systems. The Newton CCD is the ‘flagship’ spectrographic camera/detector with excellent spectral resolution, high sensitivity, spectral rates of up to 1600 and first-rate detection range flexibility. An EMCCD (electron multiplier charge couple device) array version of the Newton is also available to provide ultra-sensitivity right down to single photon capture for low light applications. The Shamrock SR-303i is a fully automated high throughput flat field imaging triple grating turret spectrograph designed for both routine measurement and low-light applications and has the versatility to make it ideal for CARS experiments. Overall Andor provide a comprehensive range of instruments, which allows researchers to put together the ideal spectrographic system to meet their needs. 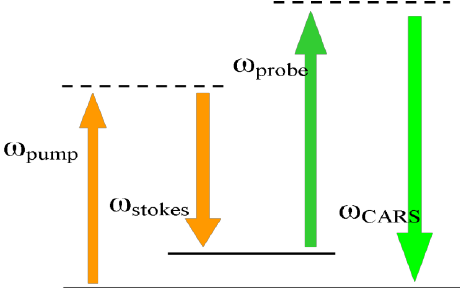 Dedic, C.E, Miller, J., Meyer, T., & Gord, J. ,2013 Vibrational/Rotational Hybrid fs/ps Coherent Anti-Stokes Raman Scattering for Combustion Analysis. In 51st AIAA Aerospace Sciences Meeting including the New Horizons Forum and Aerospace Exposition, p 337. Dedic C.E, Michael J.B., Miller J.D., and Meyer T.R., Evaluation of Hybrid fs/ps coherent anti-Stokes Raman scattering temperature and pressure sensitivity at combustor relevant conditions AIAA 2016-0284, 54th AIAA Aerospace Sciences Meeting. San Diego, California, USA. Suzanne Marie Lanier Sheehe PhD thesis, Heat Release Studies by pure Rotational Coherent Anti-Stokes Raman Scattering Spectroscopy in Plasma Assisted Combustion Systems excited by Nanosecond Discharges, Ohio State University 2014. Kulatilaka W.D., Roy S., Stauffer H.U., and Gord J.R., High-Bandwidth, One-Dimensional Thermometry in Flames Using Femtosecond Line-CARS, 2012, Spring Technical Meeting of the Central States Section of the Combustion Institute. Hosted by the Air Force Research Laboratory and University of Dayton, Dayton OH, April 22-24, 2012.